Dr. David Lutz and Dr. Sarah Lutz provide holistic prenatal, pediatric, and family health care in Bend, Oregon. 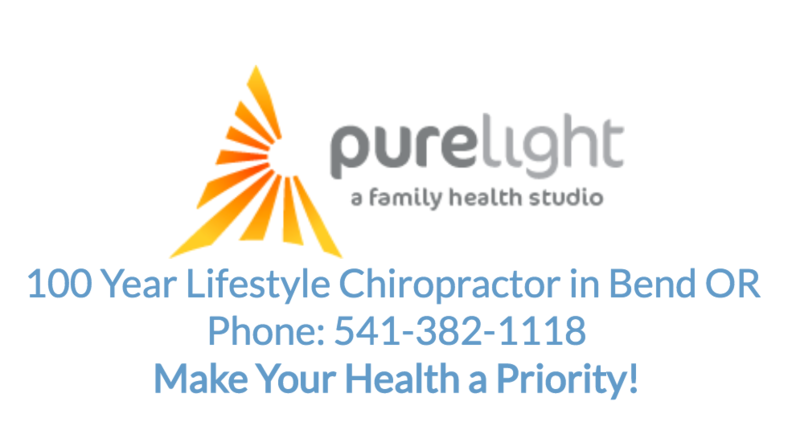 Dr. Sarah and Dr. David aspire to to help the community of Bend become full of happy, healthy families and children living life at their fullest potential. They strive to be a source of hope, education, and health for women during conception, pregnancy, and motherhood.